Vasco Borges’ original 2013 concept for a privately-owned villa resort was simple enough to write on a postcard: Low density, high-value, totally personalized. But it wasn’t just the concept that took the road less traveled: At the time, its International Drive location seemed unproven, too. 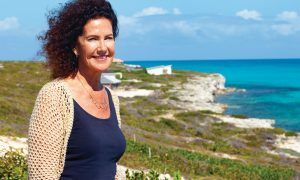 Five years later, after the 2016 opening of Beach Enclave North Shore and the November 2018 opening of Beach Enclave Long Bay, Borges’ concept is not merely a proven success: It’s rapidly expanding and evolving. 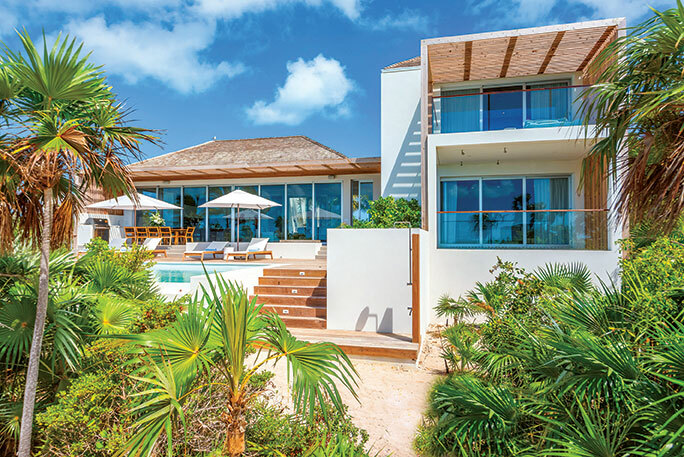 With Beach Enclave Grace Bay set to deliver its first villas in 2019 (with its inaugural rental guests following in 2020), the Beach Enclave team will soon be managing 24 luxury villas on Providenciales. 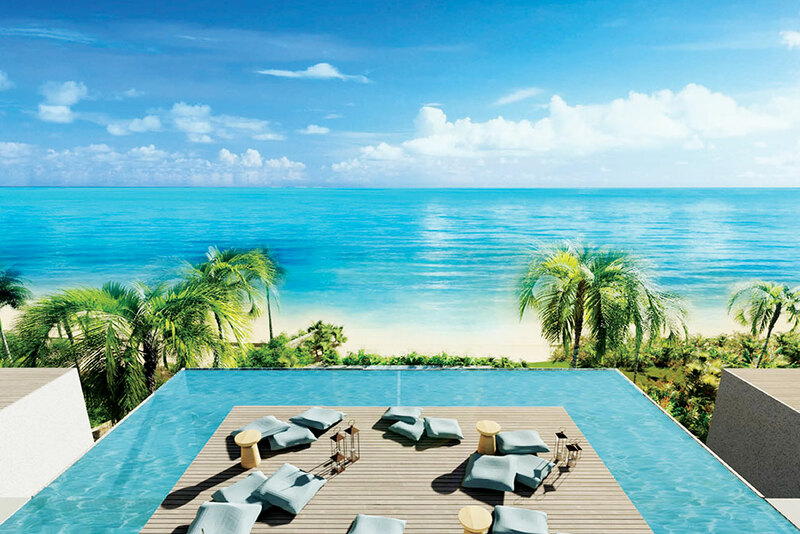 That’s the evolved concept behind The Club, Beach Enclave’s recently announced second phase at Long Bay. 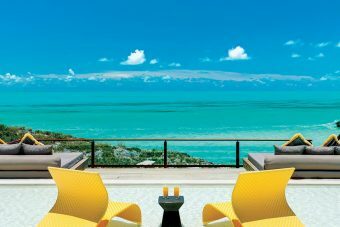 The eight-acre beachfront sanctuary adjacent to the current resort will add four freestanding beach villas and a three-story main building that comprises amenities, multiple guest suites and private residences. Prices range from $1 million to $2.5 million. The resort will offer more shared amenities and social opportunities than previous Beach Enclave projects. The Club’s main building will house a restaurant, bar and lounge on the first floor, with a one-of-a-kind wellness spa on its rooftop. Of the 20 units in the building, just four private Club Residences will be offered for sale, ranging from one to three bedrooms. 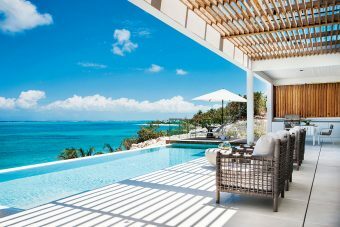 Beach Enclave Long Bay recently launched Phase Two – The Club at Beach Enclave. In addition to new residential products, The Club will feature exciting new amenities such as a roof-top spa. The Club represents an obvious conceptual next step, but some of the resort team’s other evolutions may prove equally significant. What began as an idea for customized service, for instance, has become an adaptive approach based on trained employees who are empowered and equipped to deliver whatever services guests desire, while remaining observant enough to anticipate their needs. 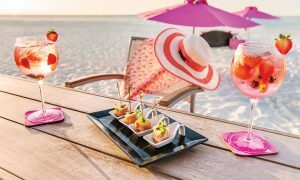 The result is a staff that’s adept at providing “all those things that become evident to our team very quickly as the guests arrive,” Borges said. For some that might mean mixing a favorite afternoon cocktail. For others, it could mean arranging activities for children. 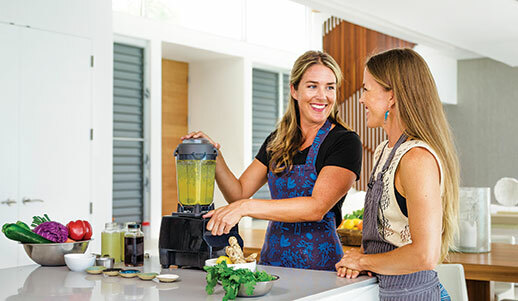 Beach Enclave recently announced two new wellness partnerships with Retreat Kitchen and Saje Natural Wellness. 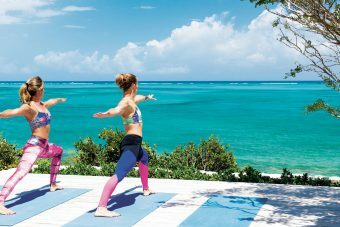 So while North Shore served as the team’s laboratory for The Club, it too has received a hospitality upgrade: A new exclusive beach bar for residents and guests, plus improvements to the resort’s yoga and wellness programs, including new and expanded partnerships with service providers. For Borges, the changes integrate everything they’ve learned with the principle of “keeping true to what we are: A private villa resort.